Win32 graphic DLL to be used with Windows 2000, XP, VISTA, Windows 7, 8, 10. Note: the use of 3D features requires a graphic card that is OpenGL 2.00+ compatible. GDImage controls are persistent, you'll never worry about redrawing when your window is minimized or temporarily covered, because they handle all the messy Windows details for you. Create once... and forget, GDImage handles everything, automatically! The trial version is provided with several examples, however you can find more in the dedicated forum, or in the showroom section. • Full 32-bit ARGB color mode, suitable to perform alphablending. • Mix bitmaps, vectorial drawing, and 3D in the same graphic control. • Create child controls, popup layered windows, popup shapped windows (window based on region). • Sprite animation, dynamic image rotation. 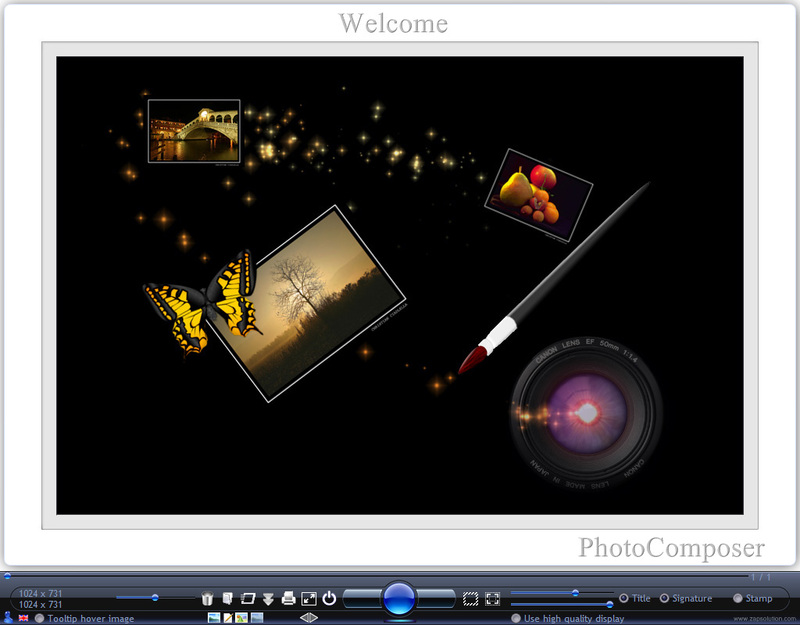 • Built-in visual effects to perform slide show presentation. • Mix GDI32, GDIPLUS, and OpenGL inside the same graphic control. • Create 3D texture from any of the supported graphic format. • Full range image and text rotation (0-360°). • Multiple z-order composited layers using opaque or variable opacity. • Display large image with scrolling capabilities. • Zooming with bicubic interpolation and pixel preservation. • Events callback to create interactive applications (mousing + keyboard). • Multiple channel settings for alpha, red, green, blue, brightness, contrast, hue, saturation. • 3D primitives (cube, sphere, cup, dome, cone, plan, disk, cylinder). • Anchor mode (to use with existing Windows controls, or GDImage graphic objects). • Grayed disabled window mode (to display child popup window in modal mode). • Built-in theme support (to skin SDK window). • Image using multi-frame, for the purpose of static animation. • Ready to use "SDK style" source code examples, to ease translation from one language to another. Image, text, line, arrow, ellipse, rectangle, polyline, polypoligon, curve. All the sprite objects are floating above the image background as transparent or opaque layers. You can test everything, without any limitation, however to unlock the DLL and remove the nag screen, you will need a private key to distribute the royalty free GDImage.dll with your application(s).